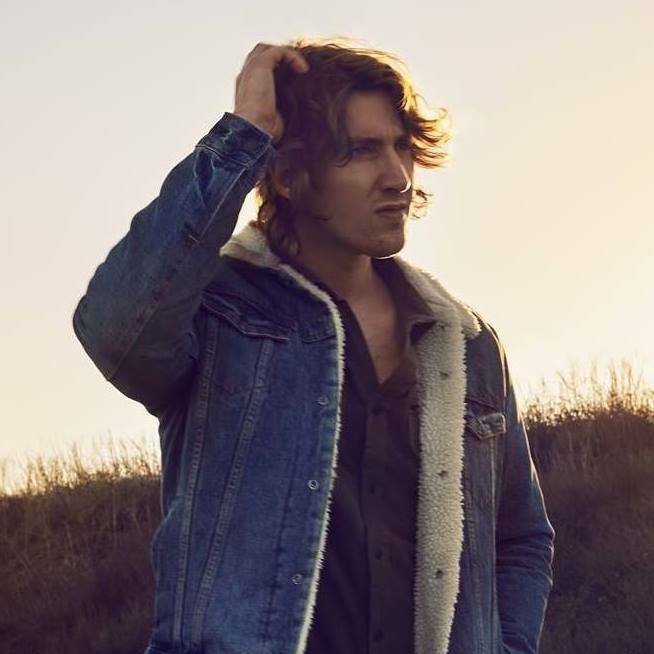 The Australian singer and songwriter, “Dean Lewis” has shared a new song titled, “Stay Awake” with an accompanying lyric video. 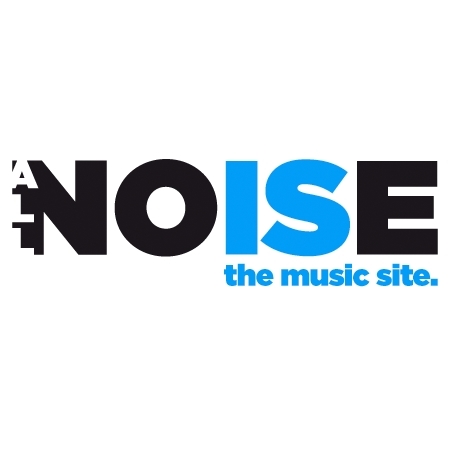 The song received its first play on Zane Lowe’s Beats 1 Radio Show. Stay Awake was co-written by Dean Lewis with, “Steve Solomon” and “Neil Ormandy”. It will appear on Dean Lewis’s upcoming debut album called, “A Place We Knew” which is expected to be released on 22nd of March, 2019. This new song comes with a groovy production. Dean really has uttered soulful vocals. And one thing if I mention here, I think Dean has developed really well as a songwriter. This new song possesses catchy lyrics as well.